Brownsboro Alliance Trail Association (BATA) offers an annual summer youth program, Brownsboro Youth Experience (BYE), which first began in the summer of 2015. Geared toward teens 12-17 years old, this program provides a safe, outdoor environment for learning about Oldham County on the Brownsboro Alliance Trail System. Teens have the opportunity to develop leadership and organizational skills, while exercising and enjoying the beautiful scenery of the trails. 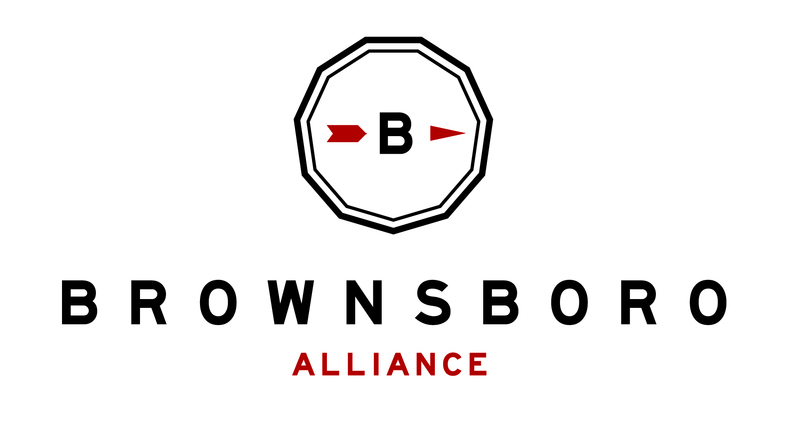 Monday – Welcome to the Brownsboro Alliance Trails! Wednesday – Trees and Leaves! Thursday – Frogs and more! Guest Nature Specialist – Dr. Bill Dean, Dr. Frog! Friday – Nutrition, Hiking and Scavenger Hunt!